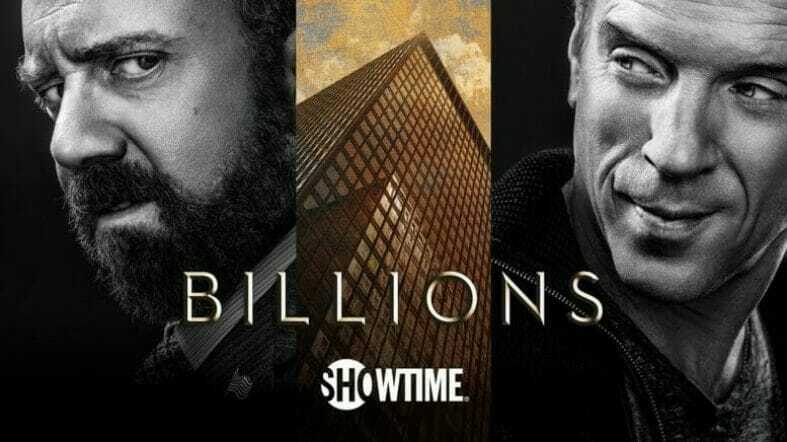 There will be a free preview of Showtime on DirecTV and AT&T U-Verse March 23-25 to promote the season 3 premiere of Billions. Thank you, Mike, Dave, Tom, Jerry, and Deb for letting us know about this free preview! Do you know about an upcoming free preview? Let me know about it! Just an FYI, after seeing this I checked my messages and ATT Uverse will ALSO be offering it on the same dates. Thanks as always to FreePreview.TV!! Thank you, glad to help you all out where/when I can! Please keep your email service. We don’t need an app. Thanks! People were using emails in 1990? Seems a little advanced for 1990. AOL didn’t really take off until 92-93. I started using “email” in 1987 at Harvey Mudd college, although perhaps it wasn’t called “email” yet. I could send electronic messages on UNIX computers to my friends at other colleges like Renssalaer Poytechnic, UCLA and UC Berkeley. Please keep your email service. I have very few apps on my phone and most of them are set to *no* notifications. I prefer emails. Thank you. Does anyone know if Xfinity Comcast will be doing this as well? They never seem to tell us in advance. Seconded. 1990-style emails are much better than apps. Thanks for the good work! My DirecTV guide is showing it’s Friday 3/23 through Sunday 03/25, not Monday 03/26. Anyone else? I’m one of the ones who reported it originally, and reported that it was through Sunday 03/25. Maybe the other people reporting it said 03/26? Don’t know, but my DirecTV on-screen guide says 03/25. ATT Uverse has it listed 3/23-3/25 just to let you know. Yes, for DirecTV it goes to 3/25, it’s in our on-screen inboxed now. For anyone who is new to DirecTV, this means that you will have Showtime through all of 3/25 into early morning 3/26 til 6am. Not sure if Xfinity/Comcast should have a free preview of Showtime but maybe during Watchathon week. It will most likely be on Dish Network too. Free weekends for HBO, Max & Showtime are always for all the major cable/satellite companies. Why can’t I use the On Demand for Showtime series during the free weekend this time? I used to binge watch a season, but now it says the episode cost $! Wanted to catch up on Homeland!